This two-volume vellum codex was made in South Germany, c.1270-1290. It is a prayer book of Ashkenazi Rite for the entire year. 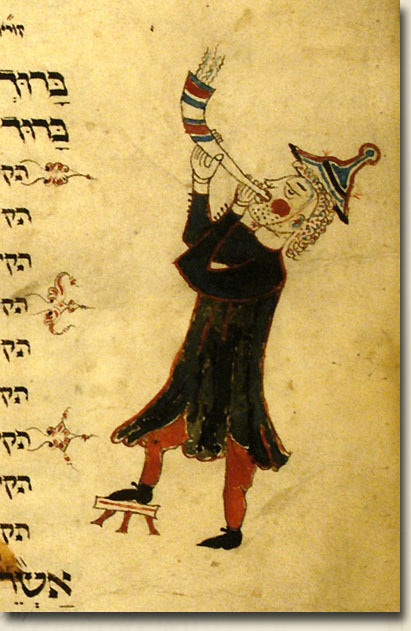 Before the actual mahzor, it also contains different prayers and biblical readings. The illustrations were carried out by two different, contemporary artists. 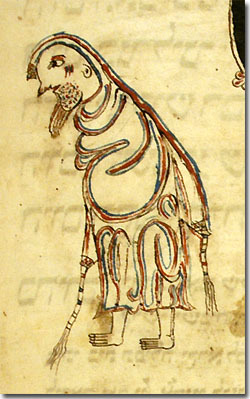 One of them decorated the prayers and biblical texts preceding the mahzor, while the other illustrated the rest of the manuscript.